In order to make the installation of Blue Lion as smooth and intuitive as possible, we need to update and maintain an extensive database of hardware we are likely to encounter during installation and the drivers associated with the various devices installed in current machines. Luckily, during the installation of eComStation, a file is created: MACHINE.CFG, stored in <boot drive>\ecs\install\rsp. This file contains all of the relevant data we need to update our current database. We are asking for community assistance to gather as many MACHINE.CFG files as possible. If you have installed eComStation systems, please attach the MACHINE.CFG file from each one to an email (you may attach multiple files to a single email or send separate ones) addressed to hardware-info at arcanoae dot com. This file should not contain any personally identifiable information, but to be sure, please review before attaching. 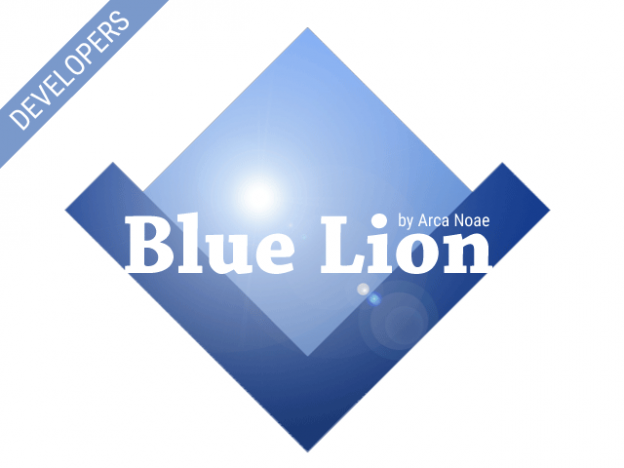 Many thanks from the Blue Lion Dev Team for your assistance! This entry was posted in Arca Noae, Community and tagged blue lion, components, driver, help, info, nic, software, tech on June 18, 2016 by Lewis Rosenthal.